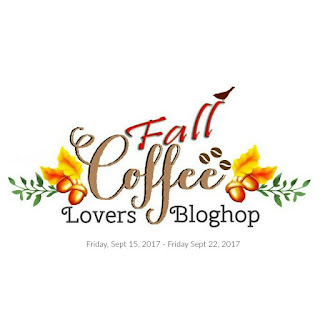 All My Love Crafts: Day 1 of the Fall Coffee Lovers Bloghop! 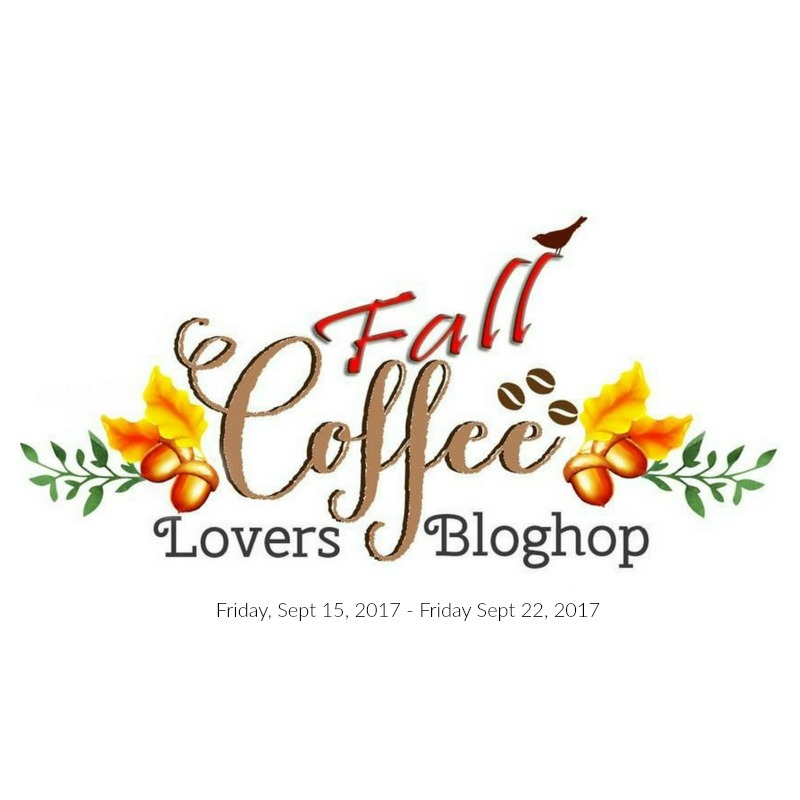 The Fall Coffee Lovers Bloghop is finally here! Enjoy coffee, tea, cider and cocoa creations for the next week! I fell in love with this stamp of two witches drinking their brew. 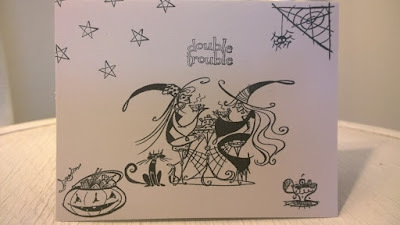 I did simple stamping onto gray cardstock with Staz On Black ink. Stay tuned for more cards this week! This card is number 111 in the hop. Very creative card. Thanks for sharing. I have a giveaway on my blog for the Coffee Blog Hop! Such a fun fall image Annie! Cute monochromatic card! That image is awesome. 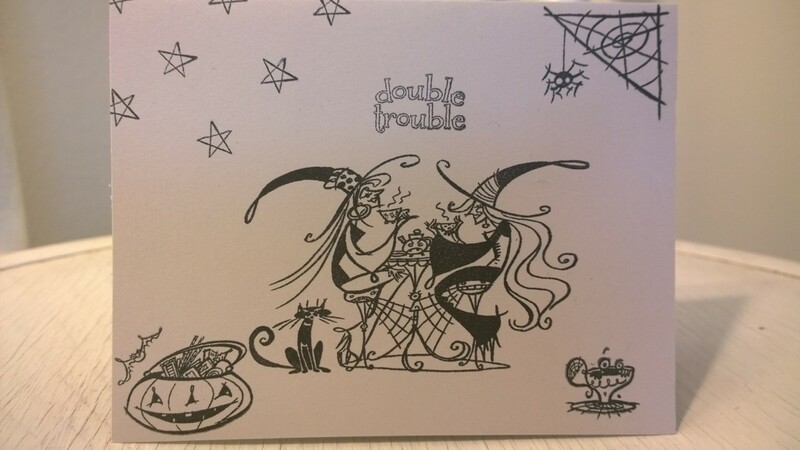 A wonderfull card with the 2 witches having a coffee brewed cuppa together. Hello! What a fun card to start this coffee hop! what a fun stamp set! SO CUTE! What a fun image and I love that you left it just stamped with black ink.